Looking for a great night’s sleep? This luxuriously soft, pillow topped mattress is the answer. 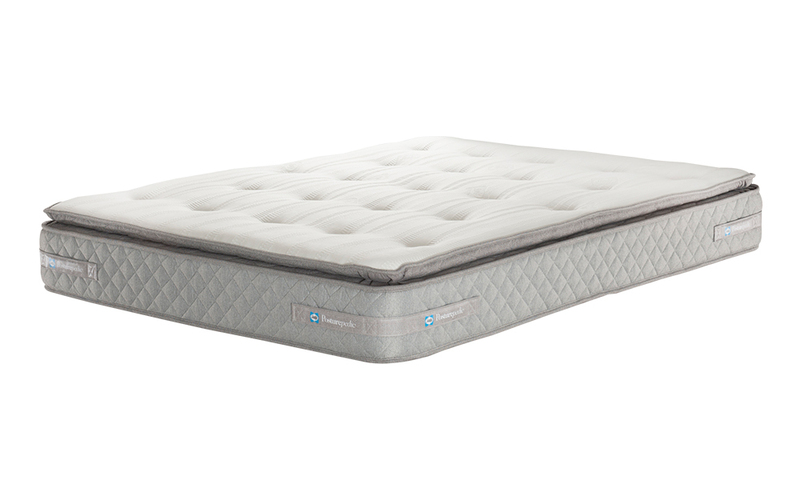 Featuring 1400 pocketed springs, you can enjoy bespoke support and unrivalled comfort all through the night!